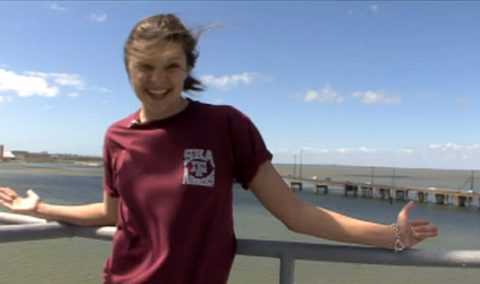 Texas A&M University at Galveston has many informative videos about life as a sea aggie. Take a look below, and see what TAMUG has to offer you! "Explore Texas A&M University Galveston campus"
"Why Texas A&M University Galveston campus?" "Life as a Sea Aggie"
YourUniversityTV.com completed this video about the campus, life, and educational opportunities offered at TAMUG in a fun and entertaining way. Check out this exciting tour of our Pelican Island campus!